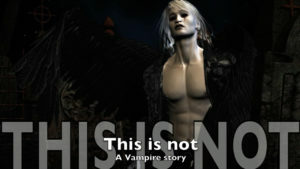 Wicked book trailer Merlin, I shared it on Twitter and FB. Nicely done. A pleasure to watch.